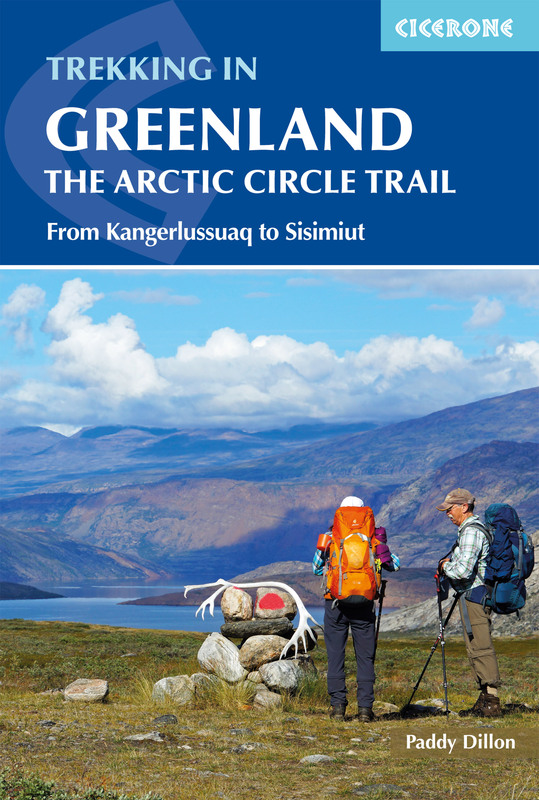 This is the second edition of a guidebook covering the 100 mile Arctic Circle Trail. The trail was walked for the third time in order to check the route and its facilities, amending details wherever things had changed. The trail is becoming more popular and this might be the ‘last chance to see’, as the construction of a dirt road suitable for quad bikes is under discussion. For the time being, things are as they ever were and a large area between the ice cap and the open sea was recently designated as a UNESCO cultural heritage area. The book includes details of current facilities and plans for the future.